You will learn to develop and attain the necessary knowledge and skills to be able to design and create learning programmes (structure and content) for a learning programme or specific identified learning need. Our programmes offer hands-on, personalised learning for students wanting face-to-face interaction. Learners benefit from group discussions and interaction in an environment that promotes peripheral ‘outside the box’ thinking. Interested in hosting this course in-house? A fee can be negotiated for the training, along with customised dates that meet the needs of your organisation best. Get in touch with us to find out more. Our internationally recognised ETD programmes and qualifications have been carefully designed to meet the needs of your industry and business. This course is aimed at anyone who already is or would like to become part of a training or learning environment and includes education training and development practitioners, lecturers, teachers, entrepreneurs, school leavers, and university and college students. 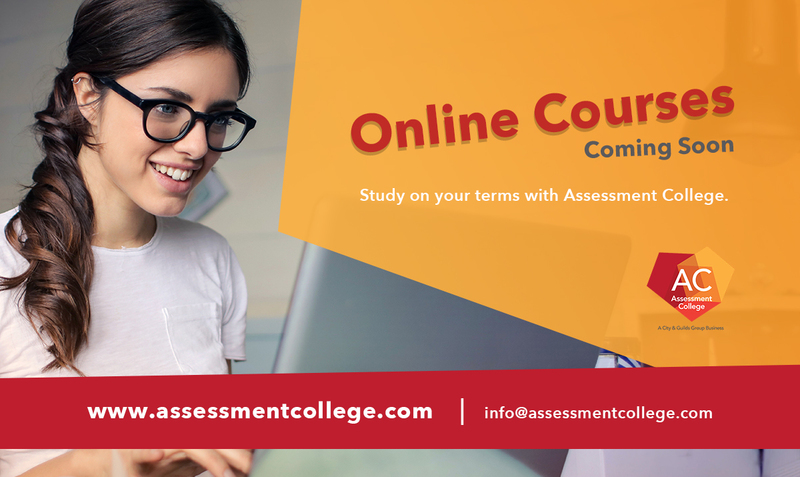 This course is aimed at already-certified assessors who would want to get involved in the monitoring, Quality Assurance and Support of Assessment Practices. This course is aimed at Facilitators, Managers, Supervisors, HR Practitioners, lecturers and teachers where one is learned to conduct on-the-job as well as the assessment of learning programmes and skills. Learn how to mentor people to enhance the application of their skills, values, and attitudes in a selected career. Career advisors, Facilitators, Managers, Supervisors, HR Practitioners, Lecturers, and Teachers can greatly benefit from this course. Learn how to design assessments which are used to conduct on-the-job or practical assessments. as well as for courses or learning programmes. Learn how to coach an individual to enhance their performance in a work environment. Managers, Supervisors, HR Practitioners, Lecturers, and Teachers can greatly benefit from this course. This course is aimed at individuals who would manage, plan, implement and report on all training operations within an organisation, including the submission of the Workplace Skills Plan (WSP) and Annual Training Report (ATR) to the relevant regulators and labour departments as a requirement to be able to claim Mandatory and Discretionary grant funding. Send us a message and one of our course coordinators will contact you right away. With a range of courses to choose from, we’ll help you to create a bespoke programme for coaching and mentoring, material development, facilitation, assessment and moderation. We are part of the City & Guilds Group and were the first ETDPSETA accredited provider in South Africa. We’ve helped over 55,000 people develop the essential skills needed to grow into strong education, training and development managers, making us the leading global ETD provider.